A new report from the Centre for London has highlighted the potential of intermediate housing in supporting Londoners on middle incomes. The report – Fair to Middling – argues that not only could publicly-subsidised housing help those on modest incomes in London find better places to live, but could play a vital role in ensuring that the capital retains the school teachers, bus drivers, chefs, nurses and other workers it needs to sustain its economy. Chaired by the leader of Haringey Council, the Commission on Intermediate Housing was set up by the Centre for London to investigate the strengths and weaknesses of current housing policies with respect to those on middle incomes. Its latest report builds on a 2014 analysis, which found that house prices, rents, transport, energy and childcare costs were substantially higher in London than in the rest of the UK. On present trends, both the nurse and the teacher households will find London unaffordable in two years, while the electrician household will only be able to afford Barking and Dagenham, and Enfield. foster mixed income and stable communities. The report describes overall supply of intermediate housing in London as “lamentably small”, amounting to less than 2% of the capital’s housing stock. Shared ownership – the most common type of intermediate housing – is, according to the Commission, an unfamiliar and complex product, and in the most expensive parts of London it is completely unaffordable. 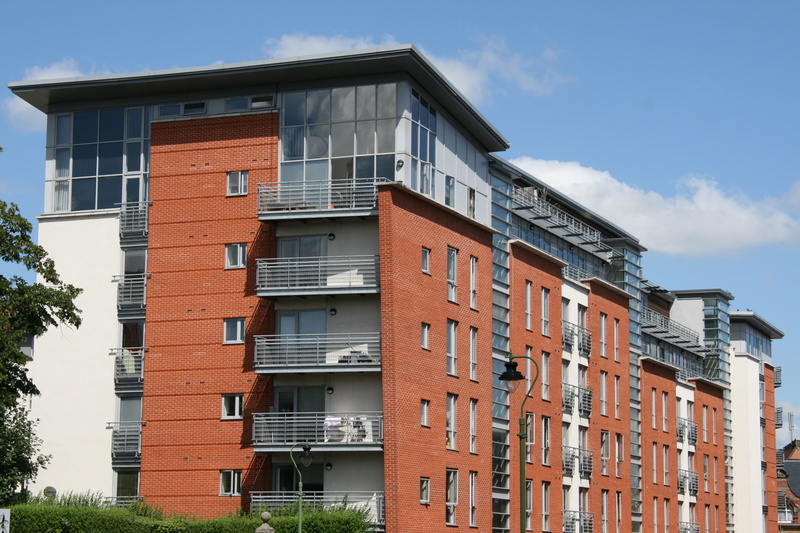 The report suggests that intermediate rent offers the best deal to housing providers and investors. The report also identifies examples of employers, such as universities, helping their staff secure affordable housing. It suggests that an employer-backed shared ownership scheme could help employees buy a share in a home that they otherwise could not afford, and help the employer attract and retain valuable workers while making a good return on its investment. The Commission’s findings offer another reminder that, while solving the housing crisis won’t be easy, failing to tackle the problem risks creating challenges that may be much harder to overcome. This entry was posted in Housing and tagged affordable housing, employers, housing, intermediate housing, intermediate rent, London, middle income households, middle incomes, subsidised housing. Bookmark the permalink. ← Social prescribing – just what the doctor ordered?